> Does Gold Speak Italian? Michael Pento, President and Founder of Pento Portfolio Strategies LLC. 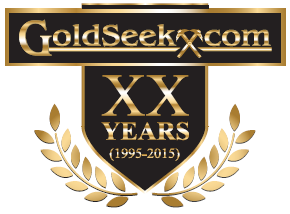 returns to Goldseek.com Radio with his latest economic insights. > Treat Symptoms or Causes? > Inverse H/S in the Miners? Really? 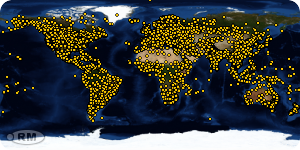 > How intimately are major gold-mining companies connected with governments and central banks? > Gold: New Bull Or Same Old Bear? > The Trump Trade War Recession?